As alternative to the contemporary close coupled WC pan the Bayswater sanitaryware collection also offers a modern style wall hung WC pan. The stylish and sleek Bayswater range would look at home in any modern bathroom. 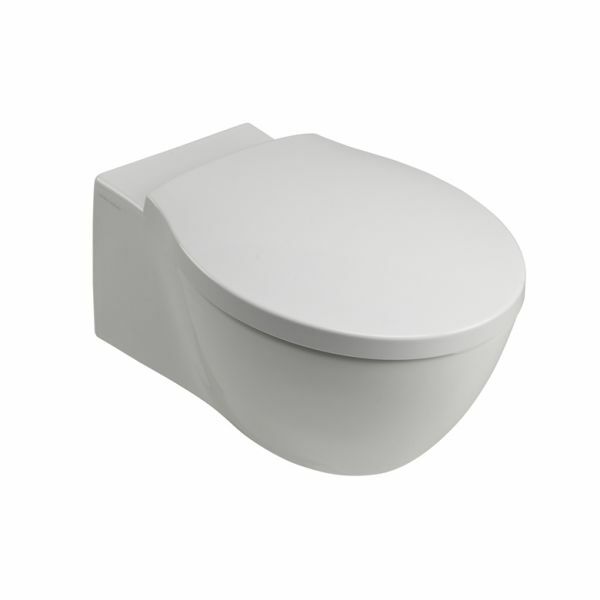 To complete this pan and cistern a modern Bayswater toilet seat is also available. Please note the Bayswater wall hung pan is not suppled with a support frame.